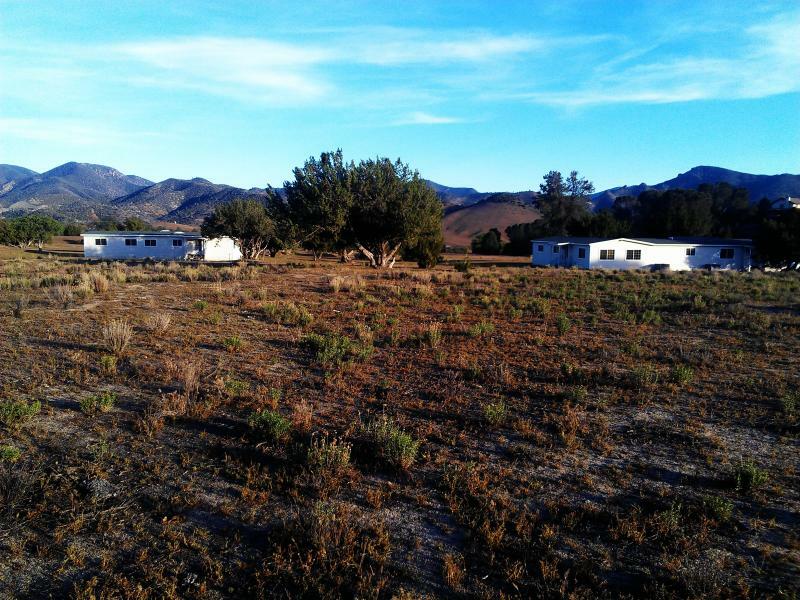 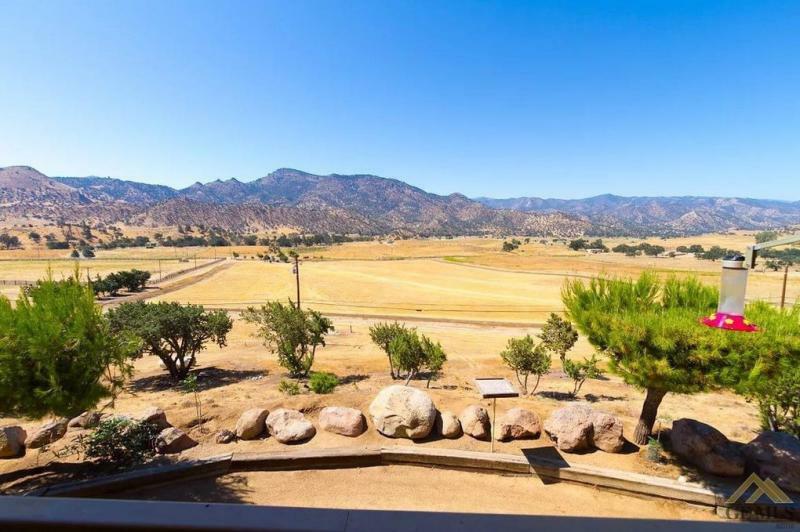 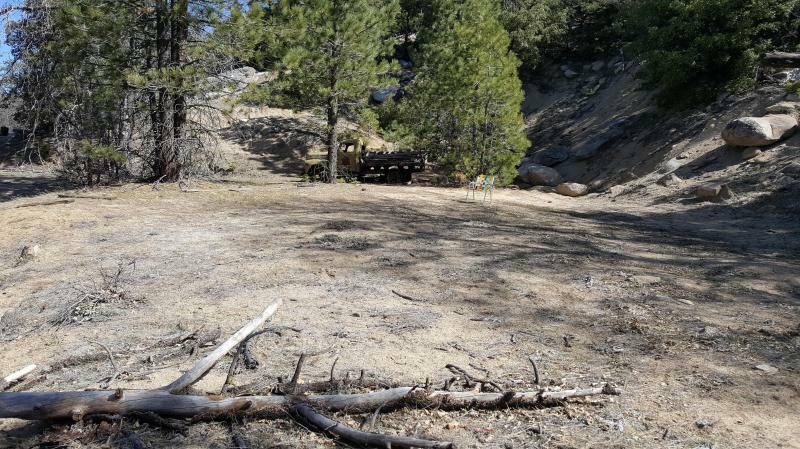 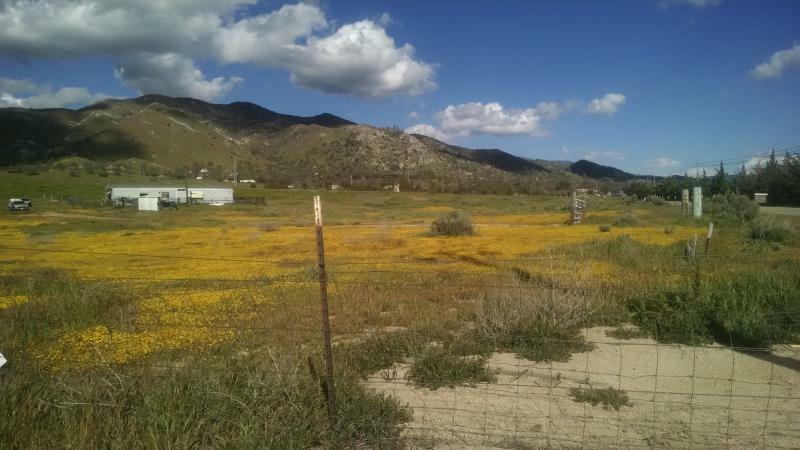 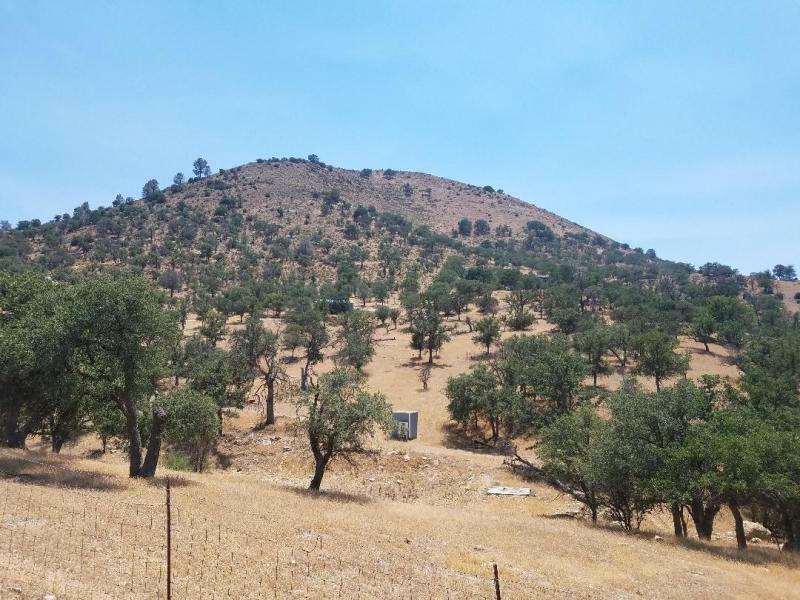 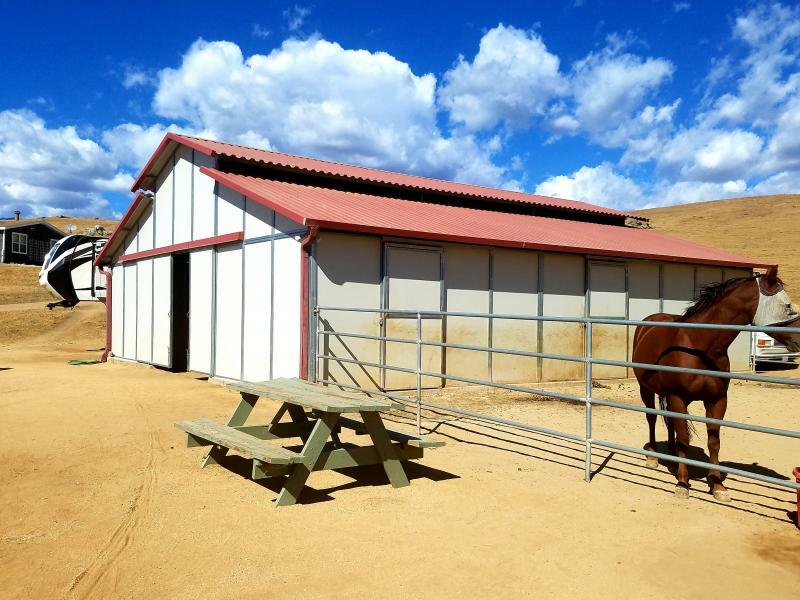 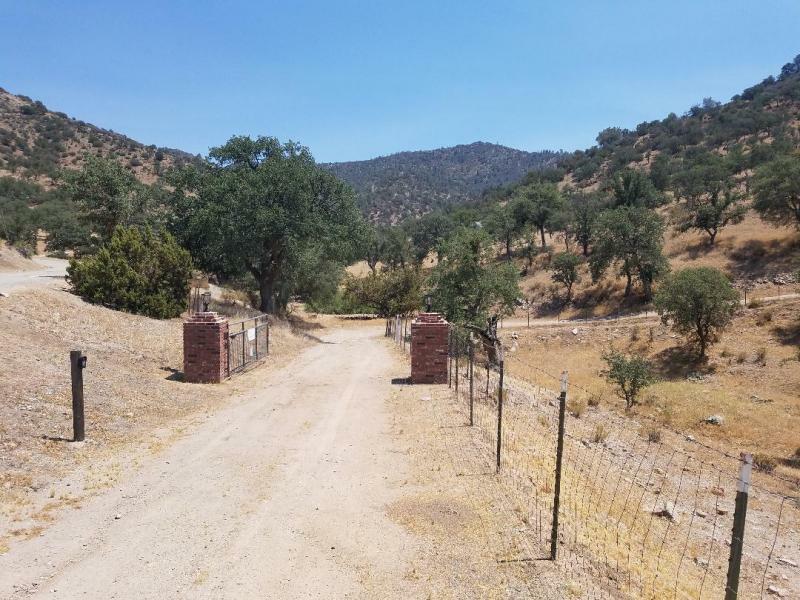 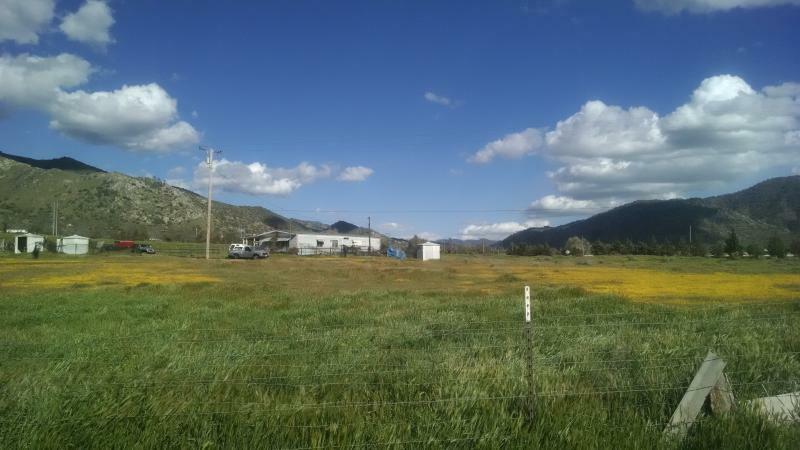 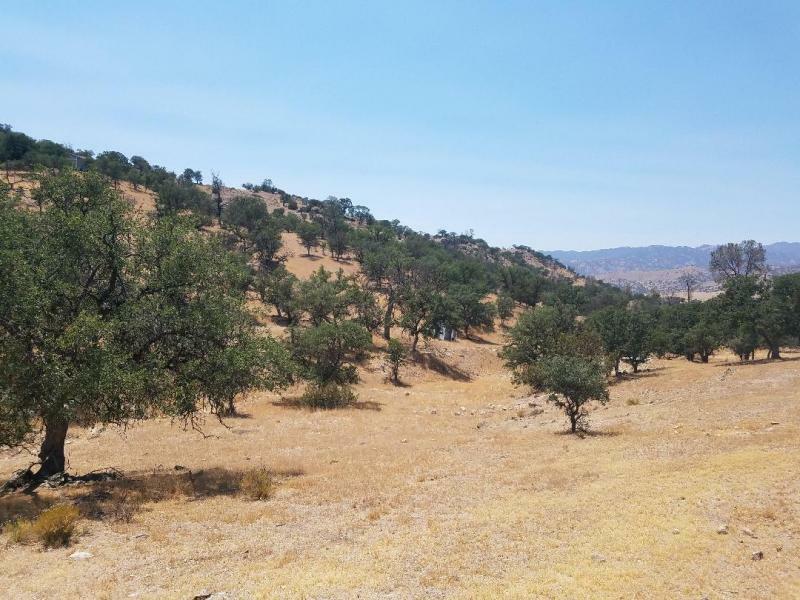 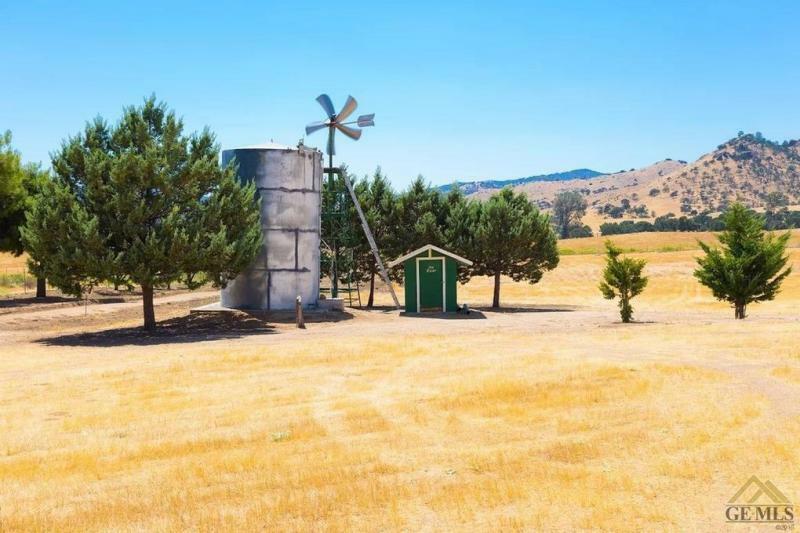 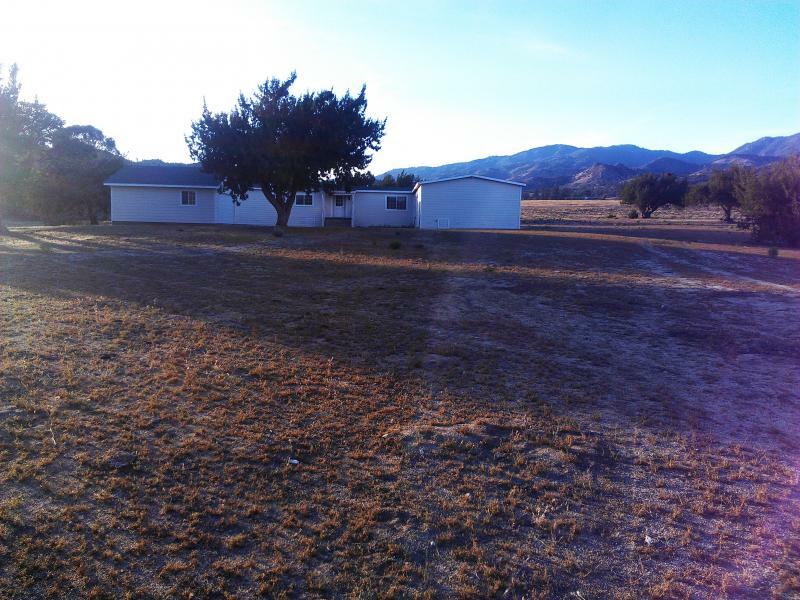 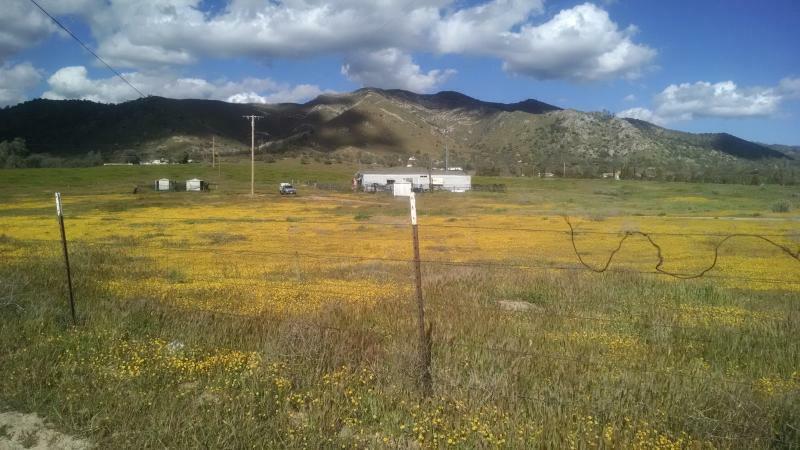 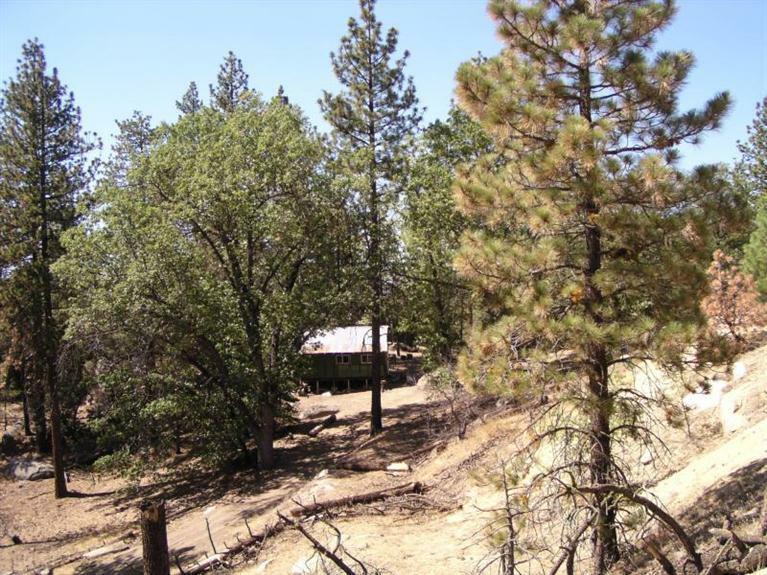 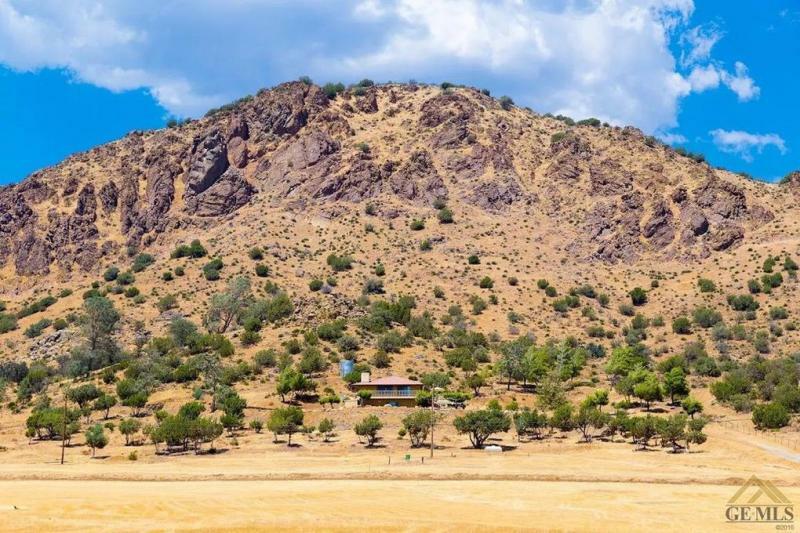 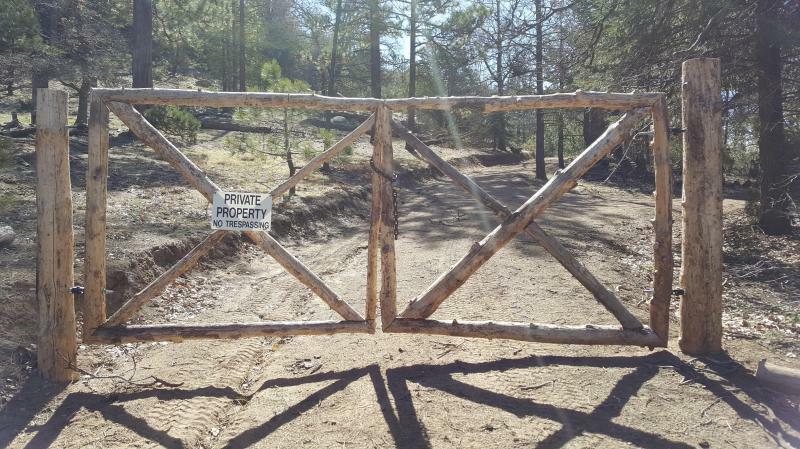 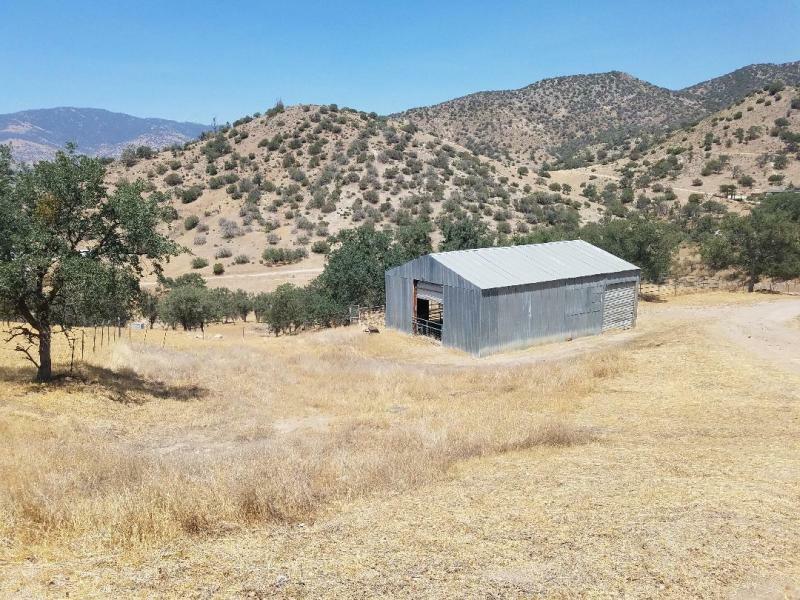 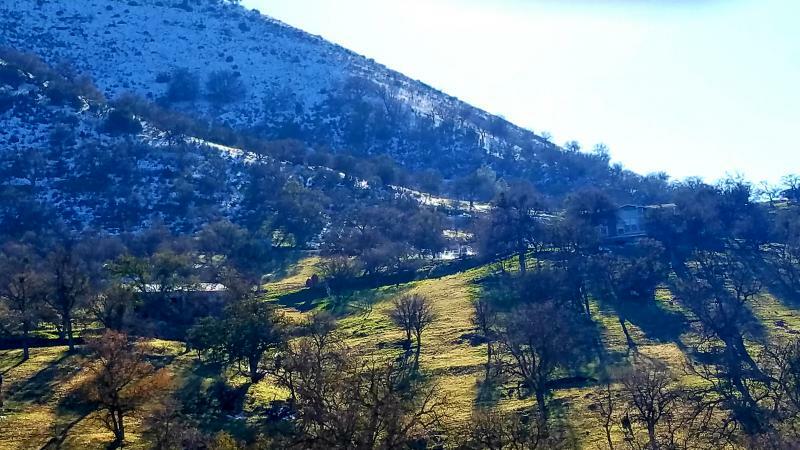 20.02 Acres of completely useable land located in Twin Oaks only 30 Minutes from Lake Isabella and 5 minutes to the National Forest. 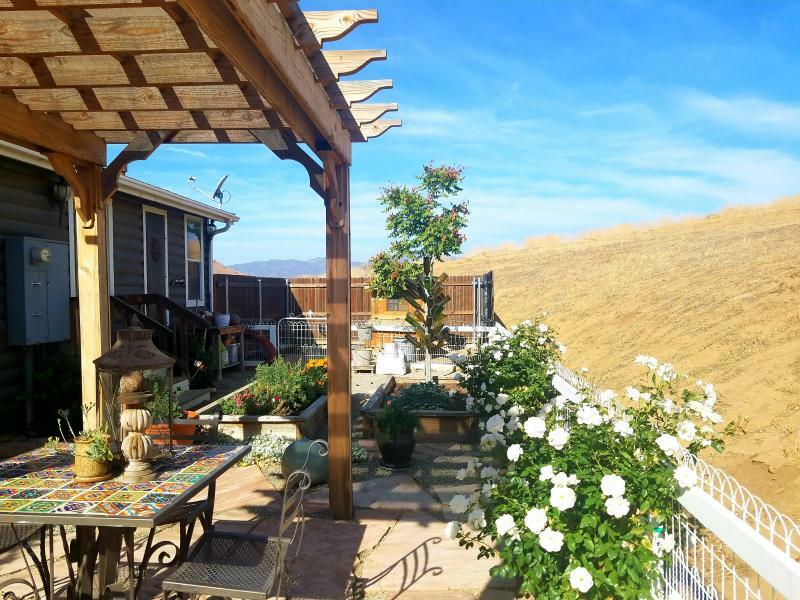 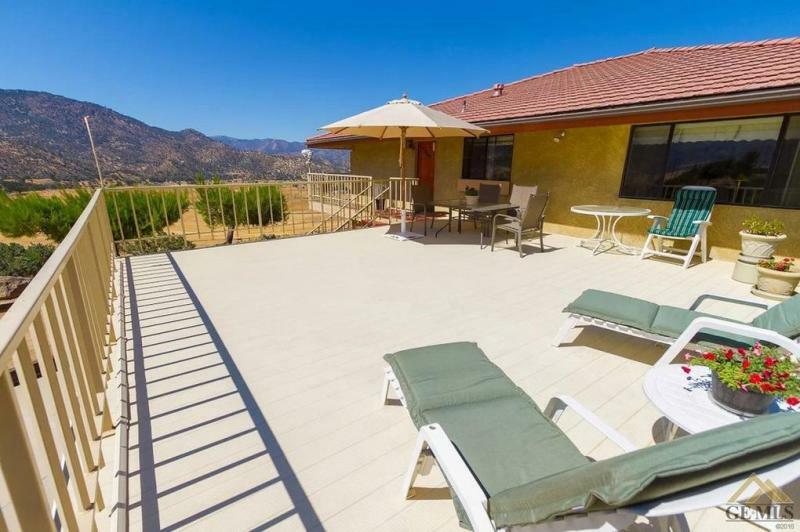 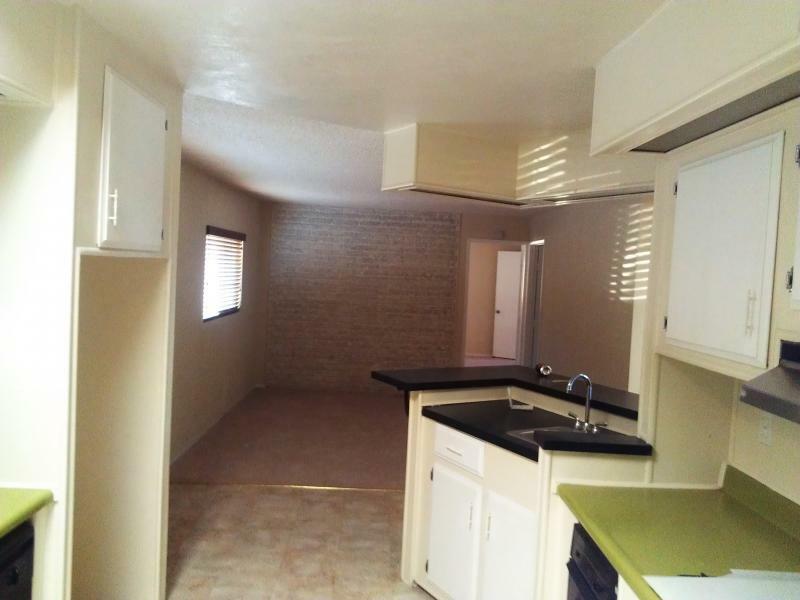 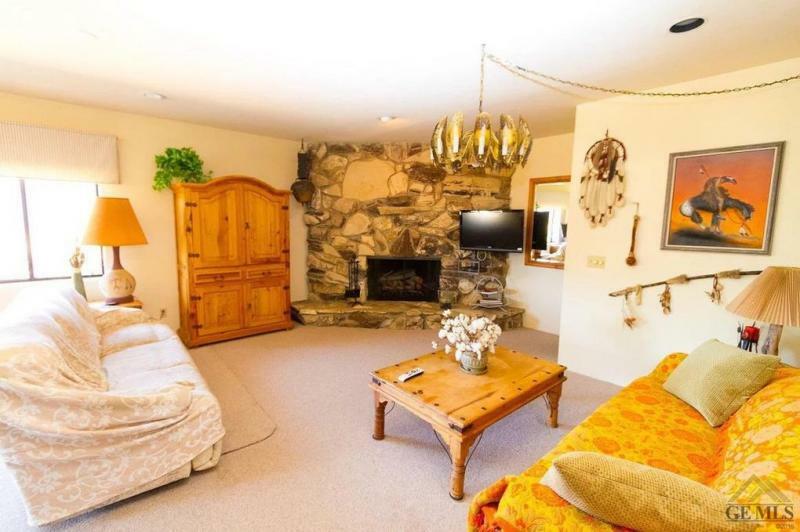 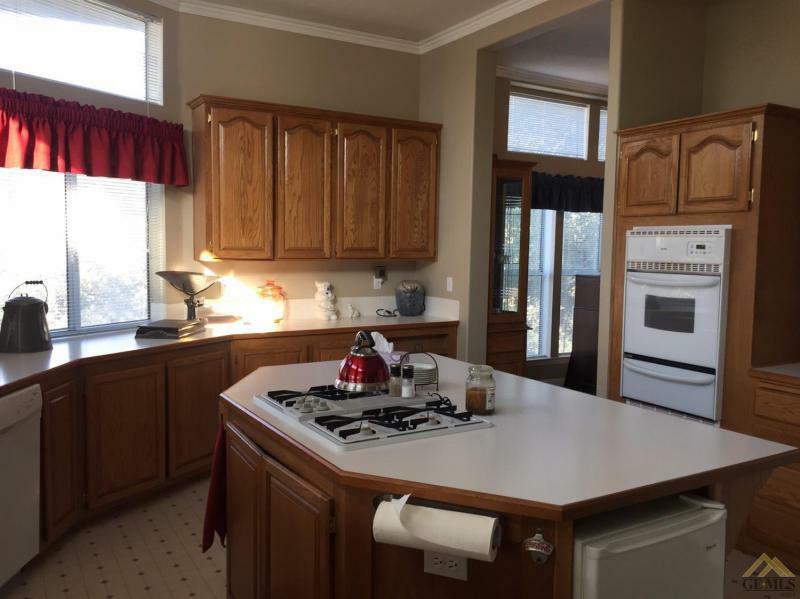 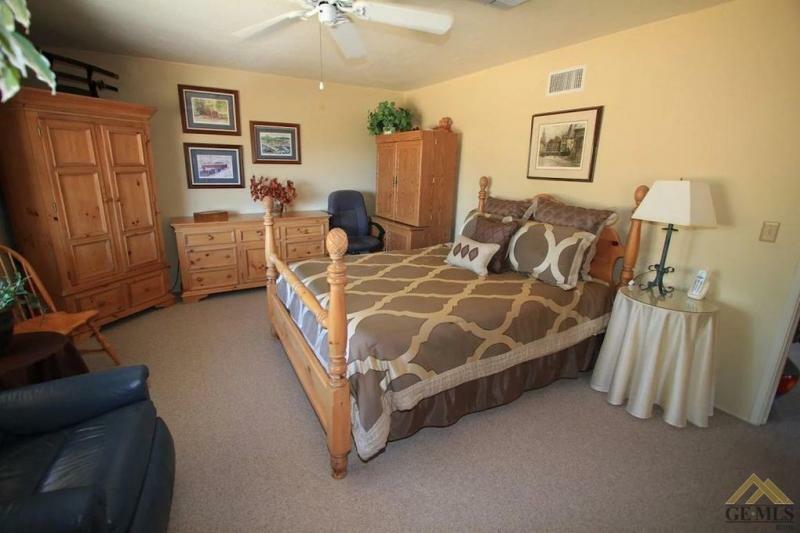 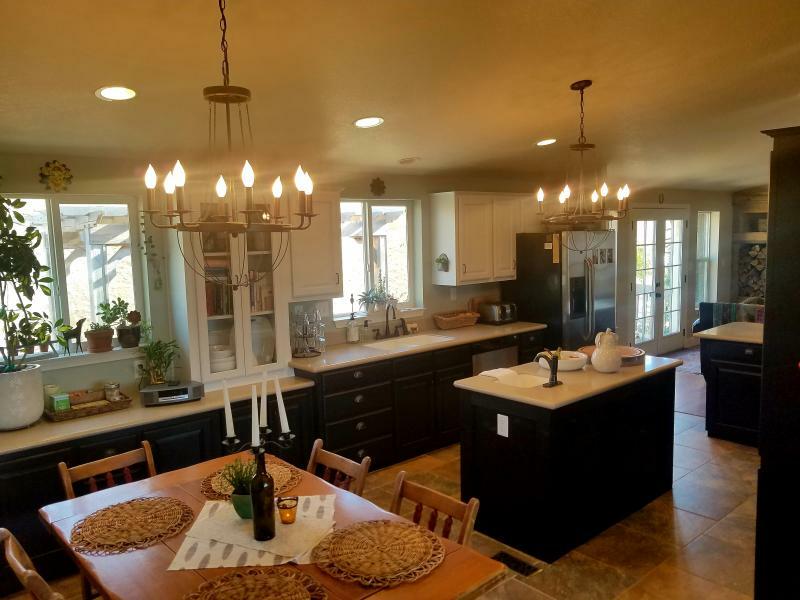 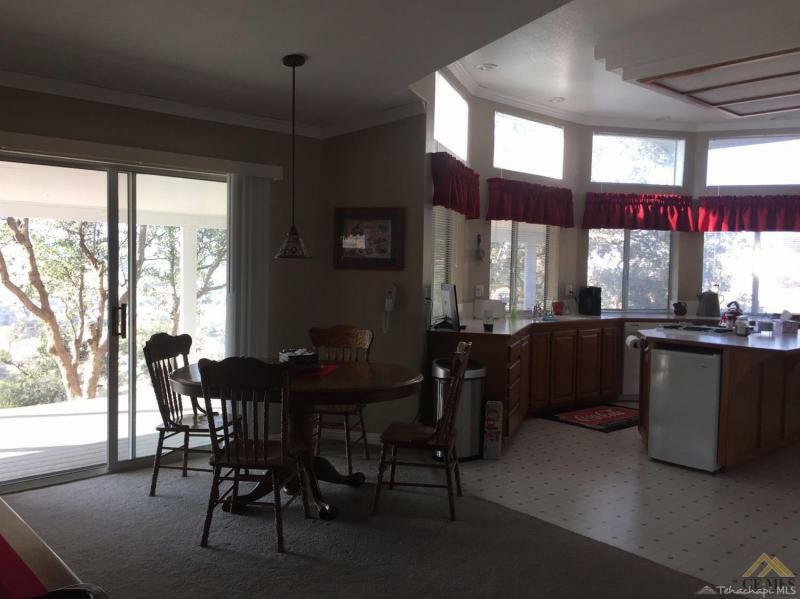 This amazing compound has a 5 bedroom 4 bath main manufactured home and a 2bd 2bth guest home. 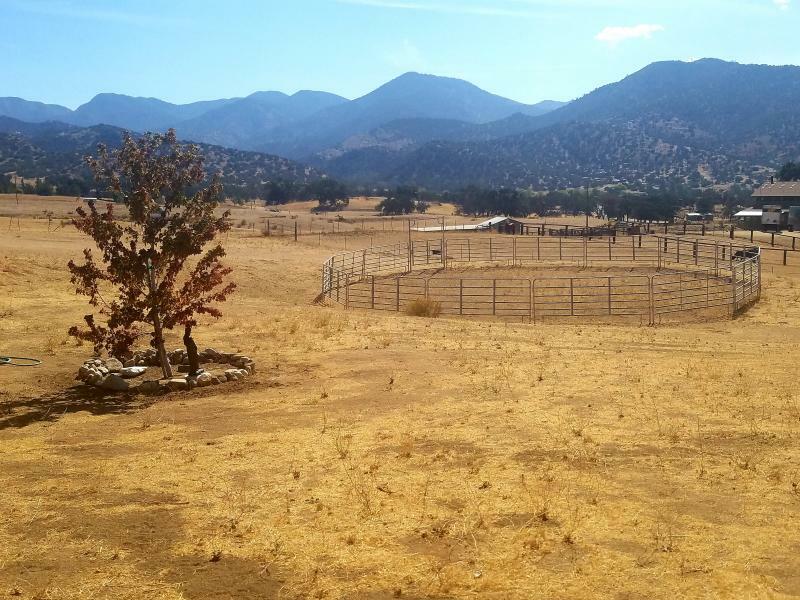 The ranch has its own well and SCE power. 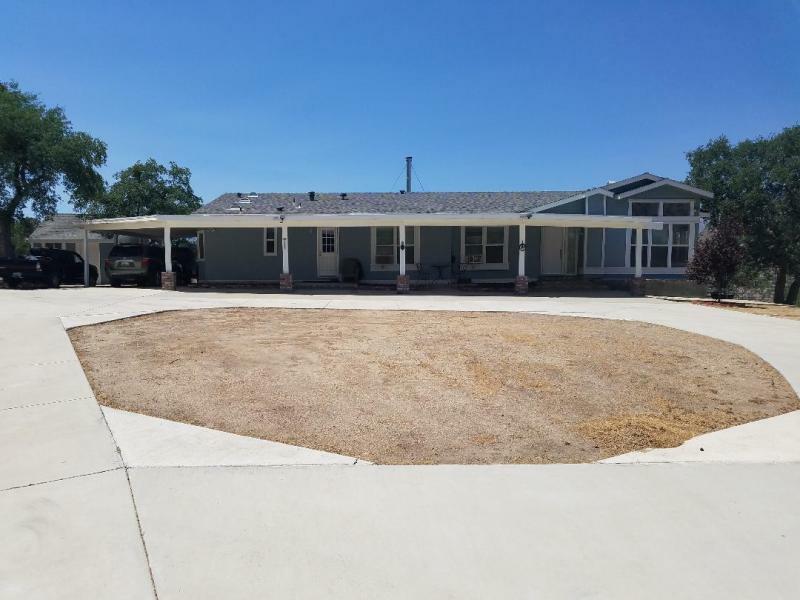 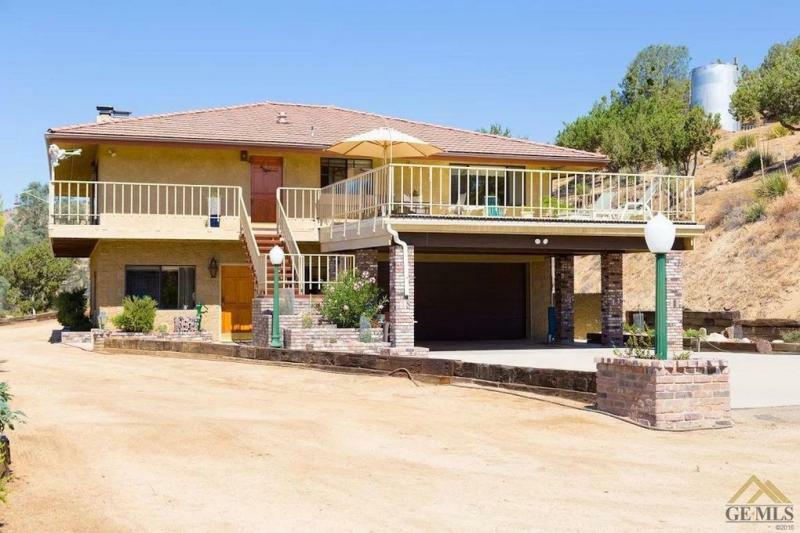 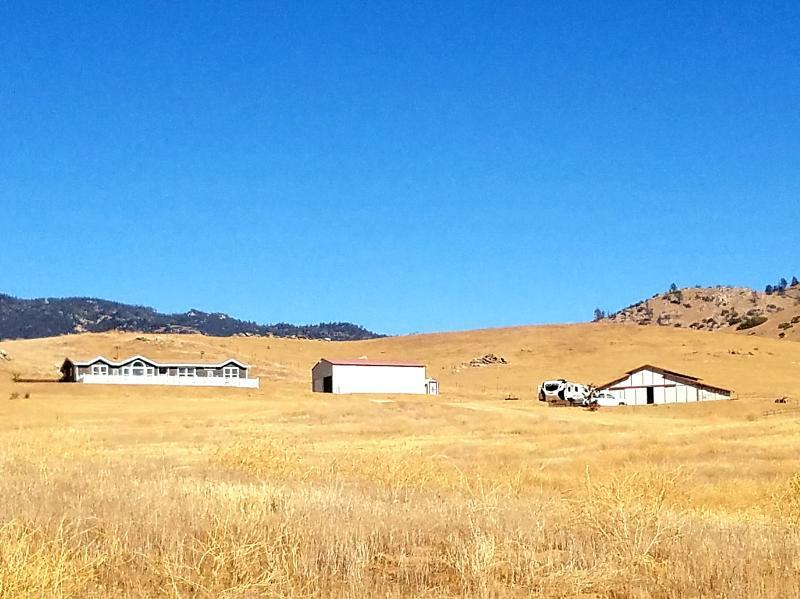 If your looking for a nice ranch with room for every family member and friends then this is it.